Champion - I have read 88/358 pages. More Than This - I have read 38/478 pages. 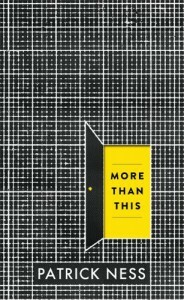 I just bought MoreThan This by Patrick Ness ^_^ Is it good? 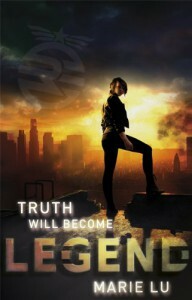 I am now reading Legend!